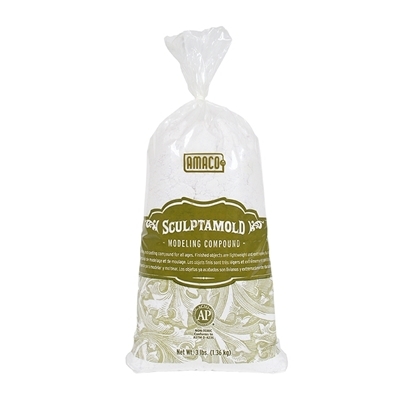 American Art Clay 47336w Marblex 5 Lb. 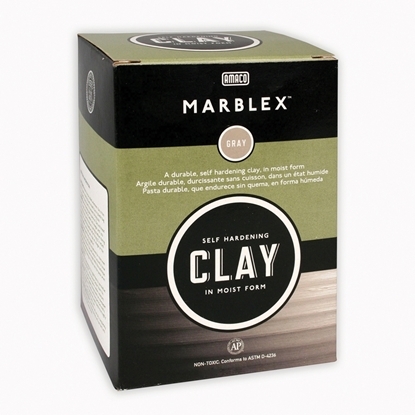 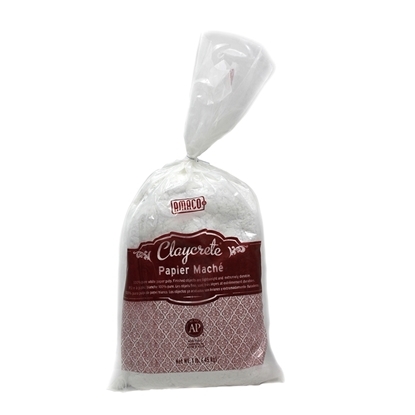 AMERICAN ART CLAY 47336W Clay & Clay Tools MARBLEX 5 LB. 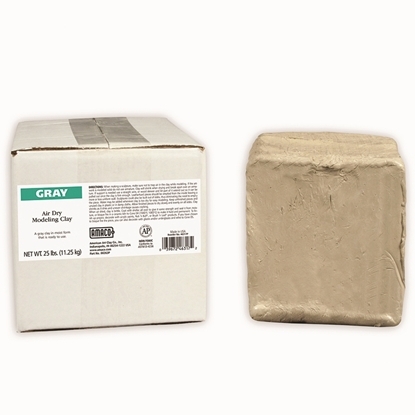 American Art Clay 47338c Stonex 5 Lb. 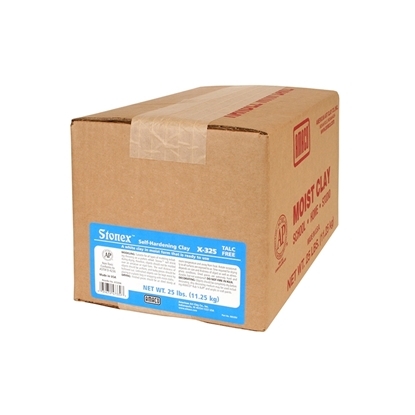 AMERICAN ART CLAY 47338C Clay & Clay Tools STONEX 5 LB. 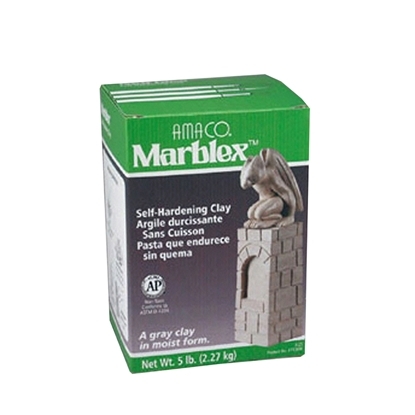 American Art Clay 47340b Marblex 25 Lb. 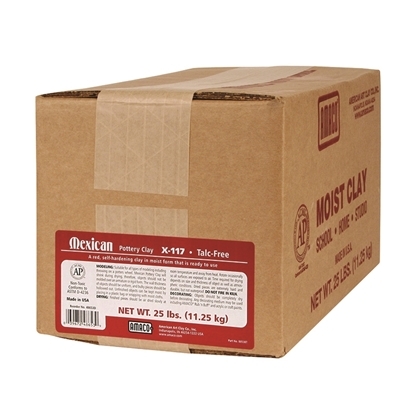 AMERICAN ART CLAY 47340B Clay & Clay Tools MARBLEX 25 LB. 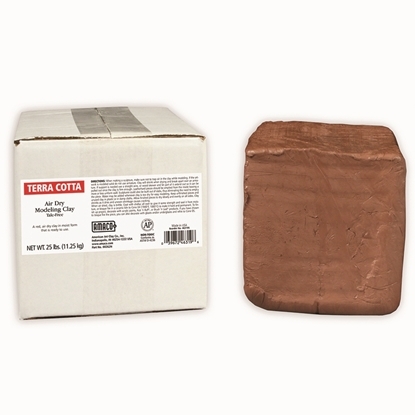 American Art Clay 48652c Mexican Pottery Clay 5 Lb. 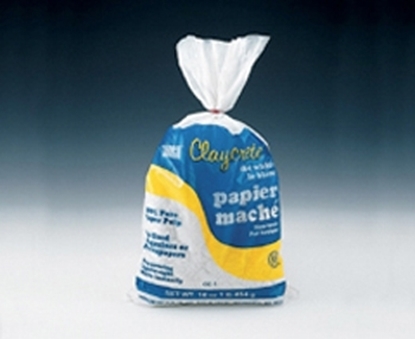 AMERICAN ART CLAY 48652C Clay & Clay Tools MEXICAN POTTERY CLAY 5 LB. 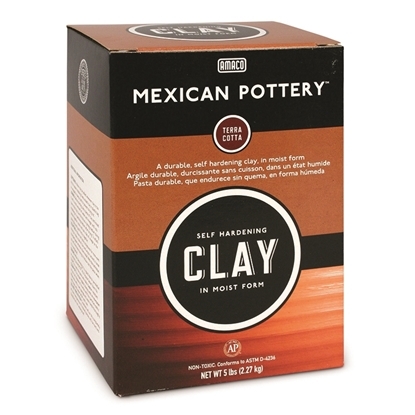 American Art Clay 48653d Mexican Pottery Clay 25lb. 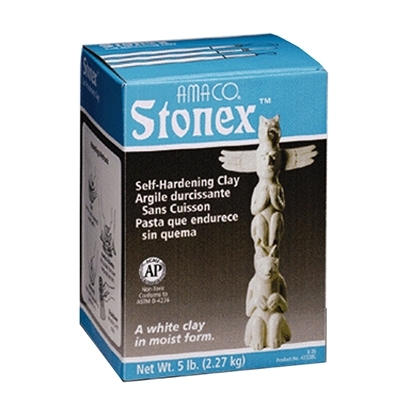 AMERICAN ART CLAY 48653D Clay & Clay Tools MEXICAN POTTERY CLAY 25LB. 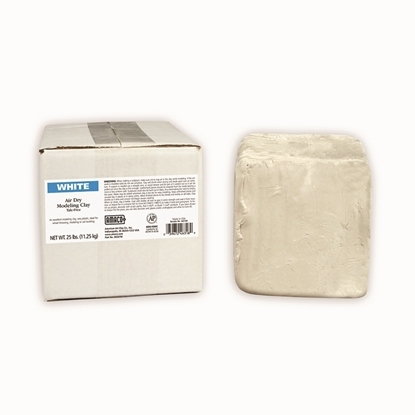 American Art Clay 52761t Plaster Of Paris 5 Lb. 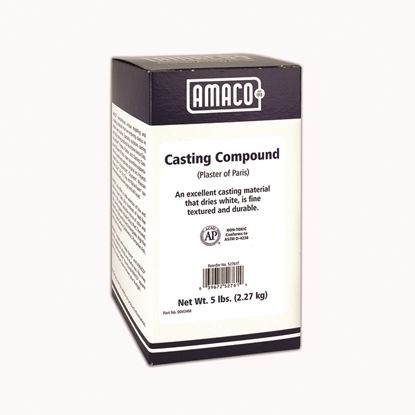 AMERICAN ART CLAY 52761T Casting Compounds PLASTER OF PARIS 5 LB.